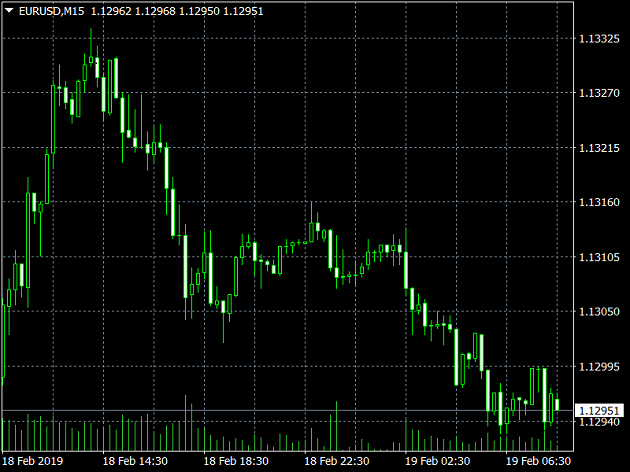 On Monday, trading on the EURUSD pair closed up by a decent amount. By close, the euro had appreciated by 0.11% to finish the day at 1.1308. The single currency has started the week by attempting to reverse the downtrend started at the beginning of February. The euro has lost 1.2% against the dollar since the beginning of the month. 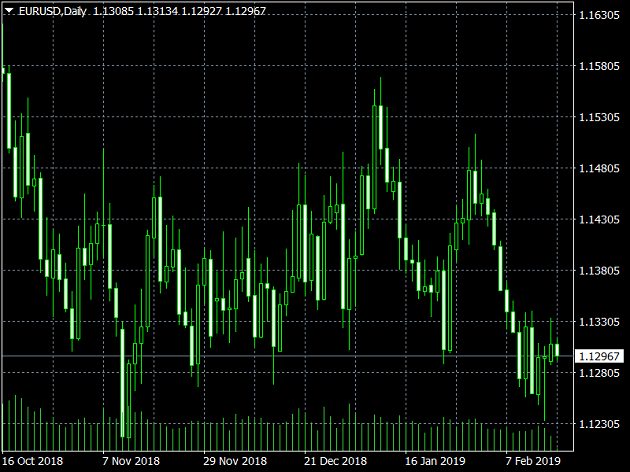 We could see this trend reverse in the coming weeks, and the euro may rise as far as 1.1340. It would seem that European markets are satisfied with the way US-China trade talks are going, with US President Donald Trump hailing the progress being made on his Twitter account. Divisions within the UK’s Labour Party, which led to the resignation of several MPs on Monday, could be a sign of things to come as internal divisions within the UK may slow down the process of leaving the EU. This morning, the EURUSD pair has shed 0.1% of yesterday’s close. It’s possible that today and tomorrow, the euro will fluctuate within a small range of 1.129 – 1.131.